Tajikistan has launched large-scale CASA-1000 regional project in the power industry. Tajikistan's President Emomali Rahmon, Afganistan's Foreign Minister Abdulla Abdulla, PMs of Pakistan and Kyrgyzstan Navaz Sharif and Soorbay Jeenbekov attended the event that was held in Tursunzade city. CASA-1000 is a new interregional electricity transmission project in Central and South Asia to connect four countries -- Kyrgyzstan, Tajikistan, Pakistan, and Afghanistan. It is presupposed that the project will create opportunities for the export of electricity surplus in summer period from Tajikistan and Kyrgyzistan to Afganistan and Pakistan. The commissioning of CASA-1000 electricity transmission system aimed at more efficient use of clean hydropower resources in Central Asian countries by means of transferring them to the countries with deficient amount of resources in South Asia thus making the use of surplus arising in summer period more efficient. 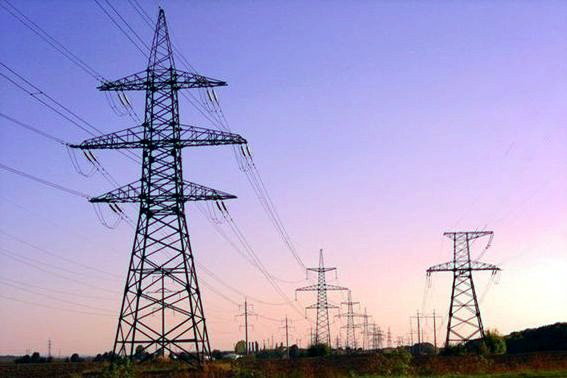 Tajikistan and Kyrgyzistan are expected to deliver approximately 5 billion kilowatts of power per hour in May-September period. Tajikistan plans to invest about $320 million for the implementation of the project, while Afganistsan plans to invest $354 million, and Pakistan $209 million. High voltage power transmission line with the power of 500 kilowatt and length of 750 kilometers will be constructed in the first stage of the project realization, while high voltage power transmission line from Tajikistan to Afghanistan and further to Pakistan with the length of 750 kilometers will be constructed later. Kyrgyzstan and Tajikistan have the world’s most abundant clean hydropower resources. Both countries have the surplus of electricity during the summer due to water cascading from the mountain ranges, while Afghanistan and Pakistan face chronic electricity shortages and cannot keep pace with demand for it. The project is supported by The World bank, Islamic development Bank, Agency for International Development (USAID), U.S. State Department and UK Department for International Development.